Processing payroll is a necessity, but finding the time and resources to stay on top of it is often a challenge for small business owners. Between compliance issues, calculating payments for different types of employees, and filing payroll taxes, handling payroll can feel like a full-time job. If you're struggling to keep up with payroll, consider outsourcing your payroll processing to Bookkeeper's Keeper, LLC. We take the guesswork out of payroll processing and manage all your payroll tax filings and reporting needs. When you don't have to worry about payroll, you'll have more time and energy to devote to serving your clients and acquiring new ones, which will increase productivity and revenues. You'll also be confident that all your payroll taxes are being paid on time, so you won't get hit with any surprise tax penalties. Even during your busiest season, you'll know that your employees are being paid on time, every time. Bookkeeper's Keeper, LLC also offers time sheet tracking - no more manually calculating your time sheets! Using our mobile-friendly, online system, you can automatically track each employee's hours including overtime, sick time, and vacation. Set it up to have management approval for each employee and schedule in employee’s shifts, job tasks, and location to report to. 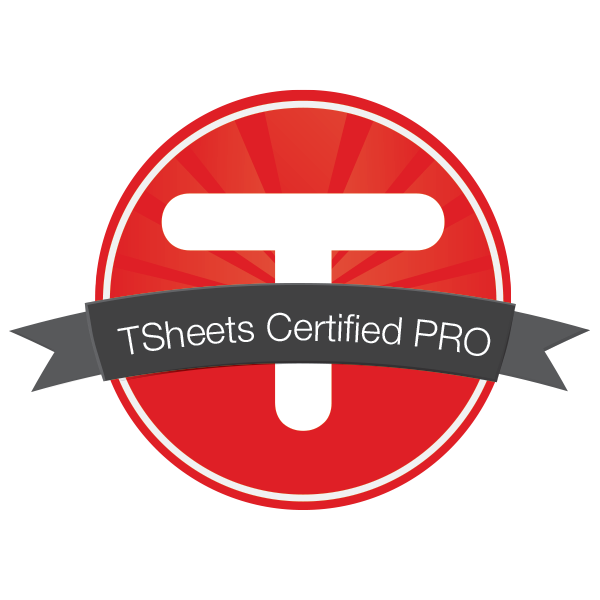 No more manually calculating time sheets! Get a 14-day time tracking free trial for your business. We offer various customized packages to meet your payroll needs. Call us at 530-547-4240 today or request a free consultation through our website. We work with all kinds of small businesses in the Redding, CA area.